The Poulsbo–North Kitsap Rotary Foundation (a separate entity from The Rotary Foundation (TRF)) is a 501(c)(3) Charitable Organization managed by an independent board of officers and directors. Our club is a 501(c)(4) non-profit organization that cannot by law accept tax deductible contributions, so an affiliated 501(c)(3) organization was formed to address this need. Members in good standing of the Poulsbo–North Kitsap Rotary Club are also members of the Poulsbo–North Kitsap Rotary Foundation. The Foundation is organized exclusively for charitable, religious, scientific, literary, and educational purposes within the meaning of Section 501(c)(3) of the Internal Revenue Code and in particular to support charitable activities and grants in our community and internationally. 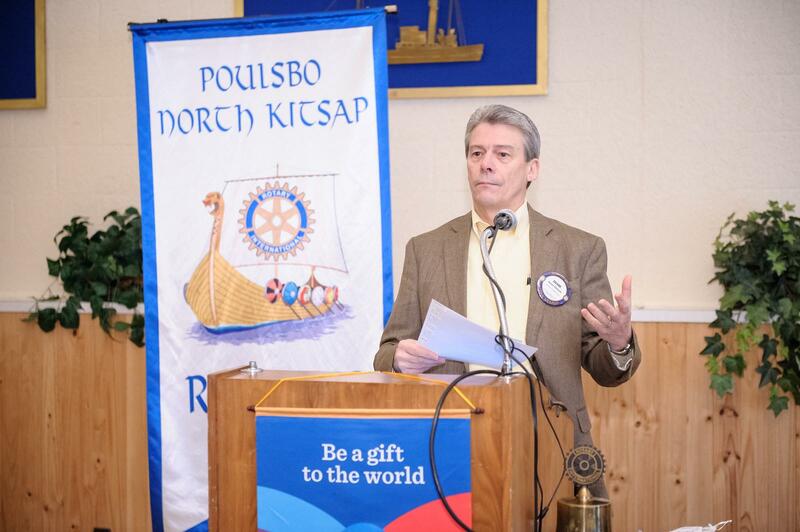 Charitable requests to the Foundation are first reviewed and recommended by the various committees and the board of the Poulsbo–North Kitsap Rotary Club. Foundation funding comes from a number of fundraising events open to the public, including an annual dinner auction and a Bicycle Tour known as Viking Tour, as well as from income generated by an endowment managed by the Foundation Board and various contributions from individual members. Tax deductible donations from members of our community allow the Foundation to make meaningful contributions to our community and elsewhere in the world. The Foundation is funding a major Club project, Morrow Manor, which is the construction of 8 units of housing for survivors of domestic violence. This project is a partnership with the City of Poulsbo and the YWCA of Kitsap County. The Foundation has received several grant and many private donations. We are well over 75% of the way to our goal. The project is also high on the list for a grant from the State of Washington that would put the fund raising effort over the top and allow us to complete the project.